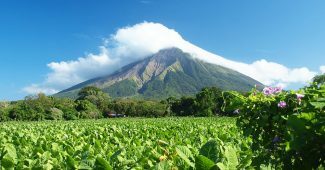 Ometepe is an island in Lake Nicaragua. The island has been formed by two volcanoes. The dormant lower Maderas volcano and the active volcano Concepción. Concepción is the main part of the island and Concepción is a lot higher than Maderas. Concepción has regular eruptions every few years. The island is popular among tourist and has a large focus on eco-tourism. 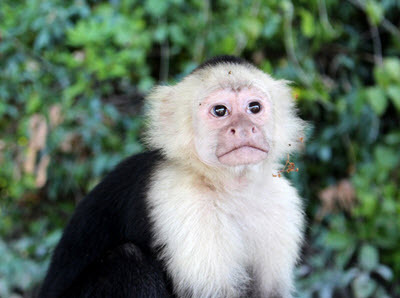 It is home to a large population of Capuchin monkeys. 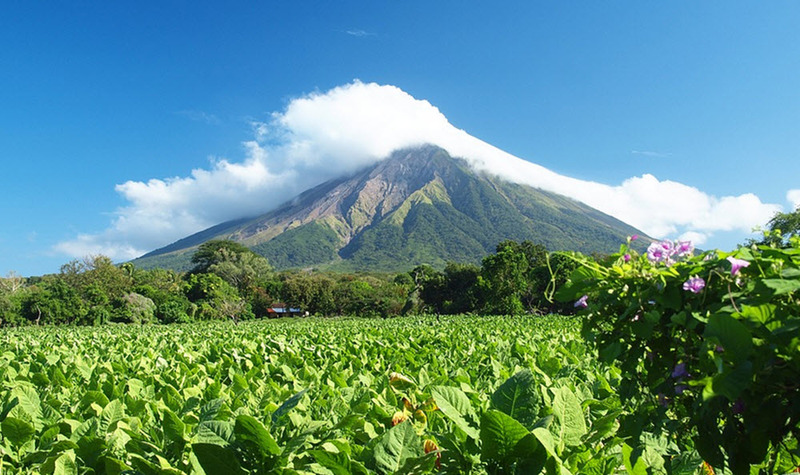 Ometepe has a very long history. The island has been continuously inhabited since 2000 BC or even earlier. The evidence supporting these settlements is not conclusive. There is conclusive evidence that the island has been inhabited since 300 BC. The island was badly ravaged by pirates during the 16th century. The pirates pillage the islands, stole livestock and kidnapped women. The island suffered even worse than Granada that was the ground for several battles. 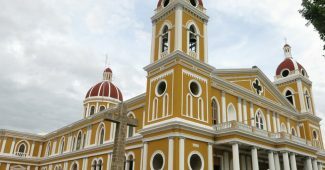 The pirates used to San Juan river to enter Lake Nicaragua from the Caribbean. The island survived the civil war relatively unscarred compared to many other areas. The second way is to go to Granada and take the ferry from Granada to Ometepe. This ferry only runs a few times a week. The ferry will arrive on the north side of the island. The third way is to go to Rivas and catch a ferry to Ometepe. This ferry runs several times a day and is the easiest way to get to the island. 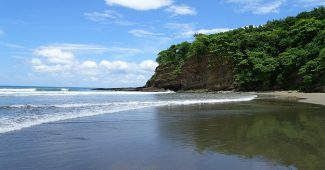 It is also possible to rent a boat in Granada or Rivas to take you to the island but this is a very uncommon method for getting to Ometepe. Ometepe has a number of different small hotels and B&Bs. 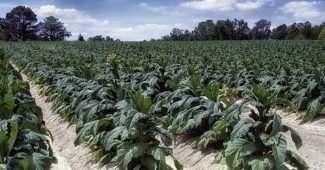 There are several organic farms you can live on. There are also a number of other eco hotels. This is the result of the islands focus on eco-tourism. Most hotels are small and charming. Many of them offer cheap accommodations but some of them are a little more expensive. Often due to them being located in extraordinary beautiful locations. All hotels are rather simple and there are no high-end hotels on the island. Ometepe has a rather small selection of restaurants. Many of them but far from all are located in hotels. The food is usually simple but good. Most restaurants serve fish from the lake and chicken. Beef is also a common menu item. The organic farms offer good food options if you are a vegetarian. I recommend that you try the Guapote. A local freshwater fish that taste very good. It is widely available in most restaurants. Mojarra is also a good alternative but Guapote is generally considered better tasting. The English name for the Guapote is Jaguar cichlid (can also be Doovi cichlid). Two large cichlid fish species. Guapote is common in the aquarium trade in the US and in Europe. Ometepe is very safe and it is safe to walk anywhere at any time. This is true regardless of whether you travel by yourself or in a group. Please note that the terrain in some areas of the island is rather rough and walking there during the night is dangerous as you might fall and injure yourself. The medical care that you can receive on the island is limited. 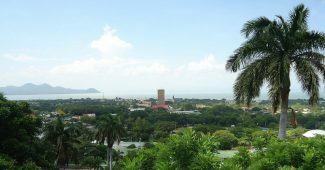 If you do get seriously injured you will most likely have to go to Managua for care. 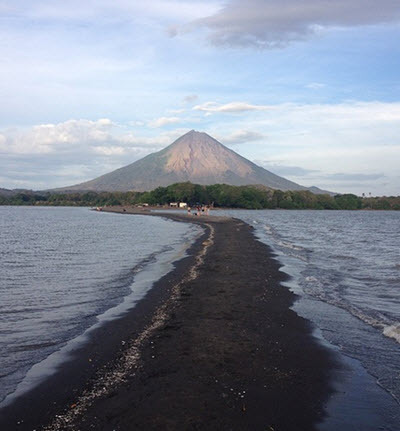 Ometepe is a place you go to relax, watch the stunning nature and swim in Lake Nicaragua. It is a place to eat good food, drink refreshing drinks and just enjoy your life. 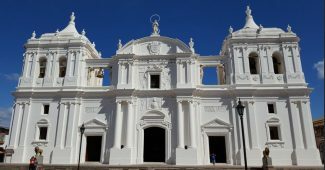 There is not much else to do on the island unless you enjoy ancient Petroglyphs and other ancient artifacts which can be seen in numerous places as well as in the Granada museum. The island is home to two volcanoes that you can scale. The volcano Concepción is very physically challenging to climb and you need to be of above avarage physic to climb it. Foot injuries and lost nails is a common result of the climb unless you have good shoes. The guides are usually in very good physical condition despite their often old age and will make young men feel out of shape. The Masaya volcano is a better option for people with limited physical ability. It allows you to drive to the top. You can see a large number of wild animals on Ometepe including monkeys and caimans. There are a number of organic farms on the island that you can live on.